Premier League side Liverpool will take to the field against West Ham United on Monday with the aim to increase the gap at the top of the table. 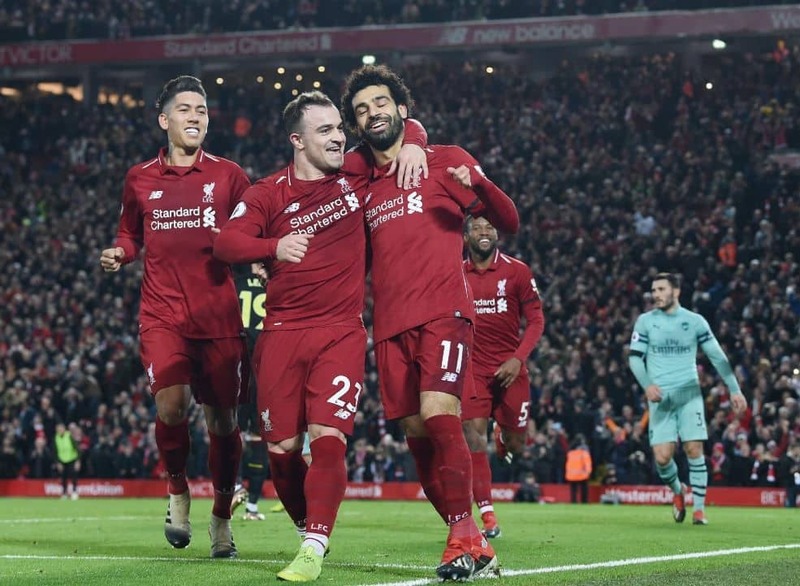 Premier League side Liverpool will take to the field against West Ham United on Monday with the aim to increase the gap at the top of the table. Title rivals Manchester City closed in on he gap with a 3-1 victory against Arsenal which left the difference to just two points now. England’s top-flight football league has been witnessing a two-horse race for the title where Pep Guardiola’s City are battling it out against Jurgen Klopp-led Reds. What time does the West Ham United vs Liverpool match in the English Premier League start? The West Ham United vs Liverpool match in the English Premier League starts on 3rd February at 1:30 AM IST (late Monday night). Where will the West Ham United vs Liverpool match in the English Premier League take place? The West Ham United vs Liverpool match in the English Premier League will be played at the London Stadium. Which channel will telecast the West Ham United vs Liverpool match in the English Premier League on TV? The West Ham United vs Liverpool match in the English Premier League will be aired live on Star Sports Select network. How to watch live streaming of West Ham United vs Liverpool match in the English Premier League? The live streaming of West Ham United vs Liverpool match in the English Premier League will be available on Hotstar, Jio TV and Airtel TV.